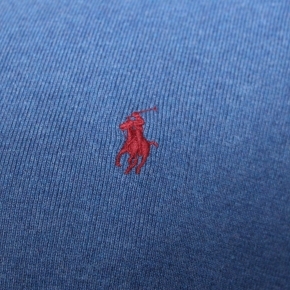 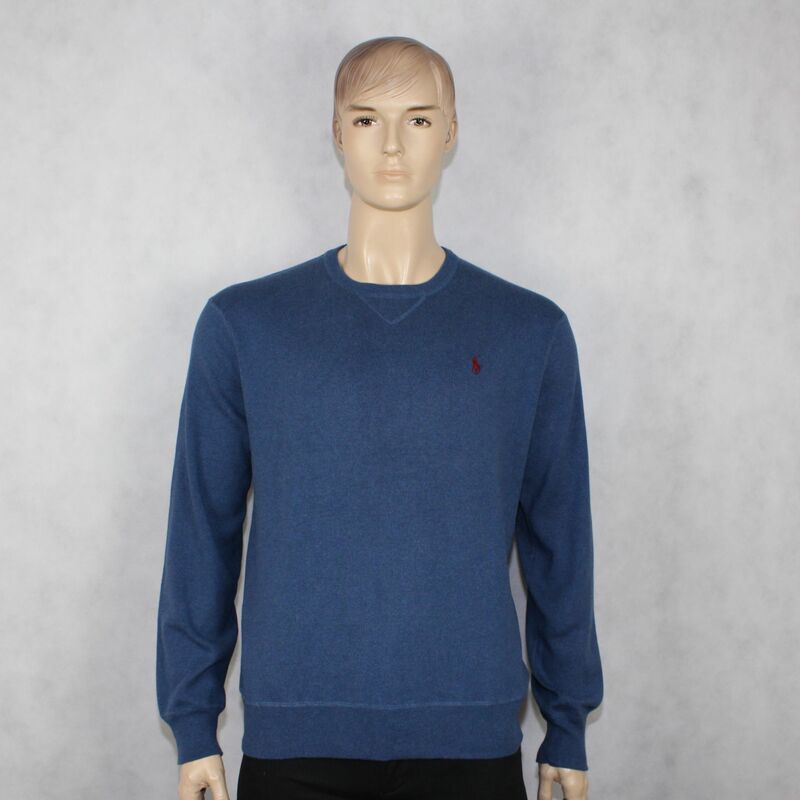 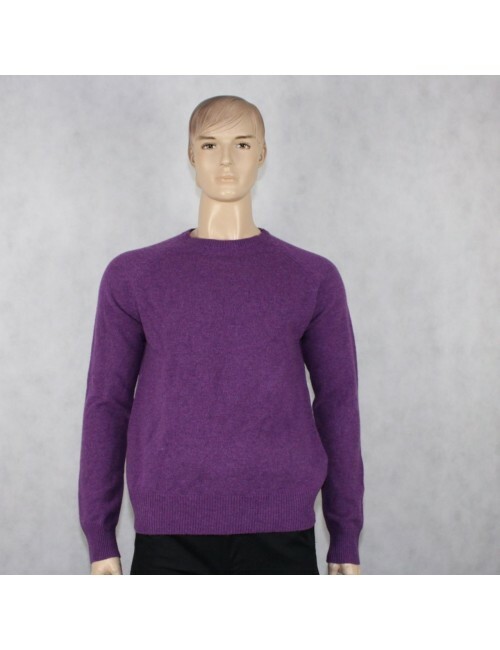 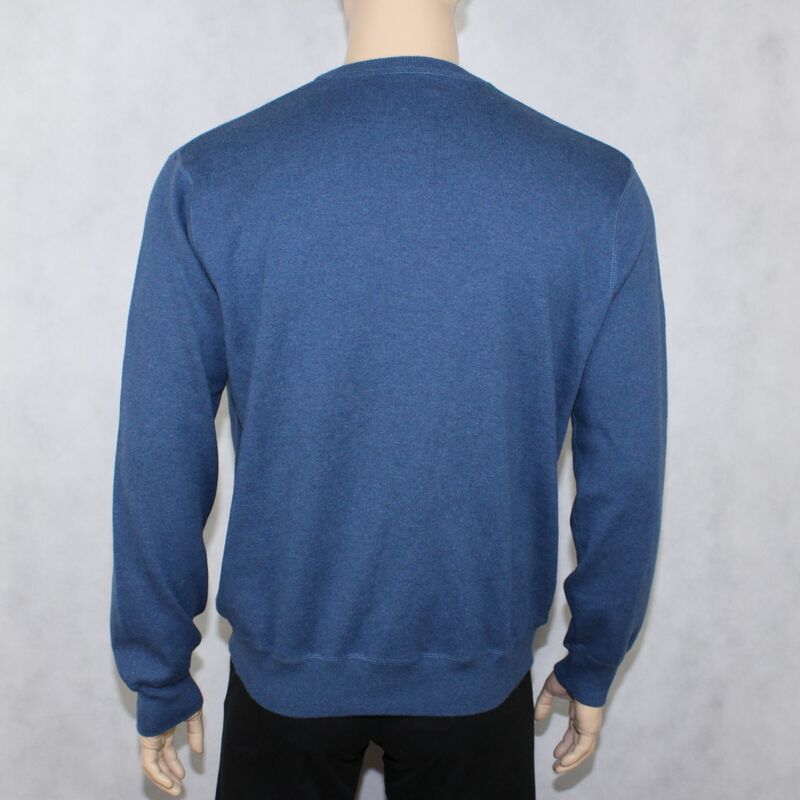 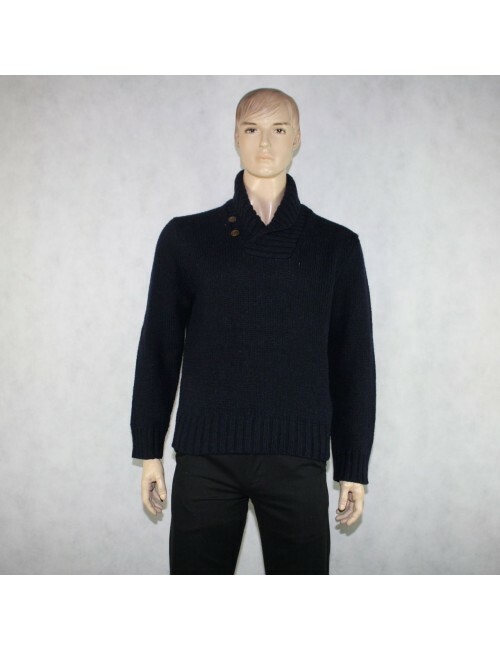 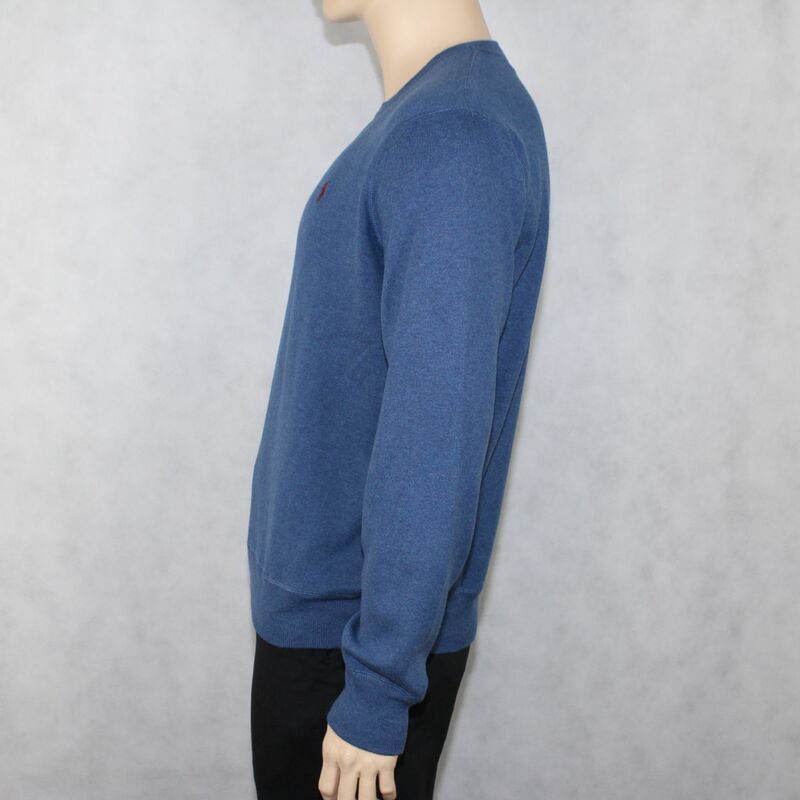 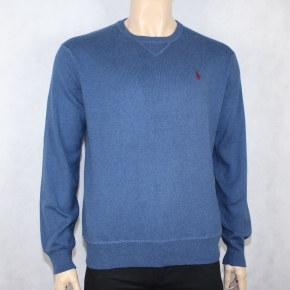 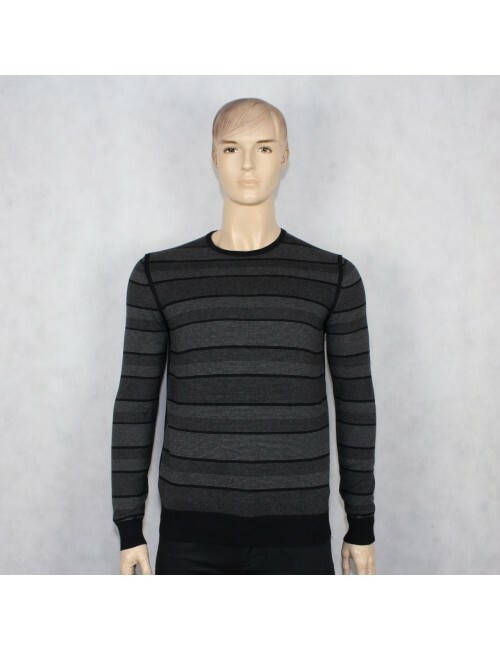 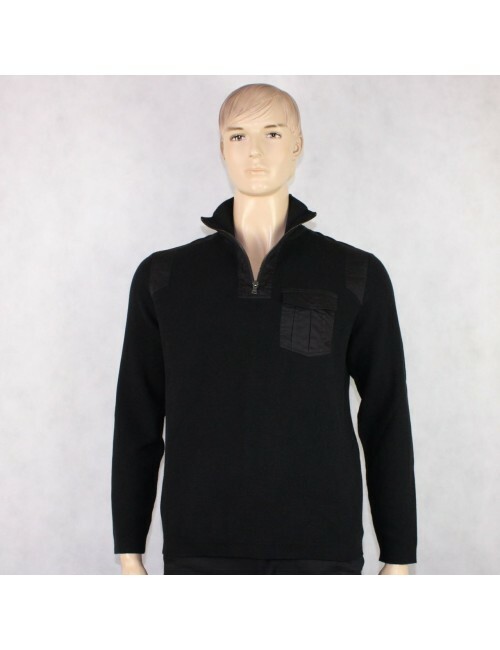 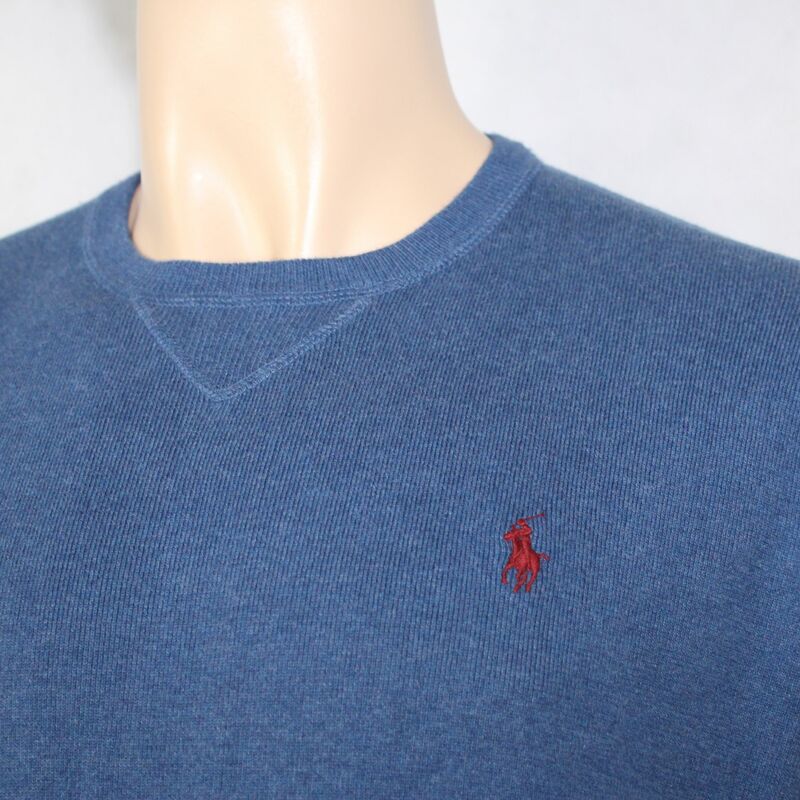 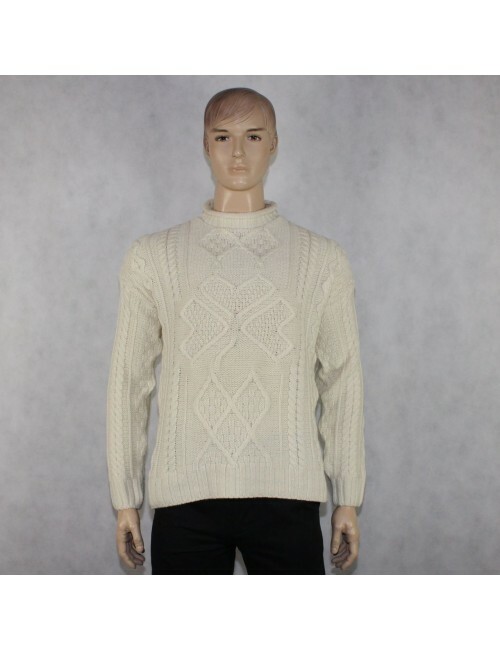 ON SALE: POLO RALPH LAUREN mens blue crewneck sweater (XL) ! 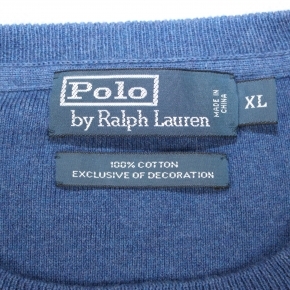 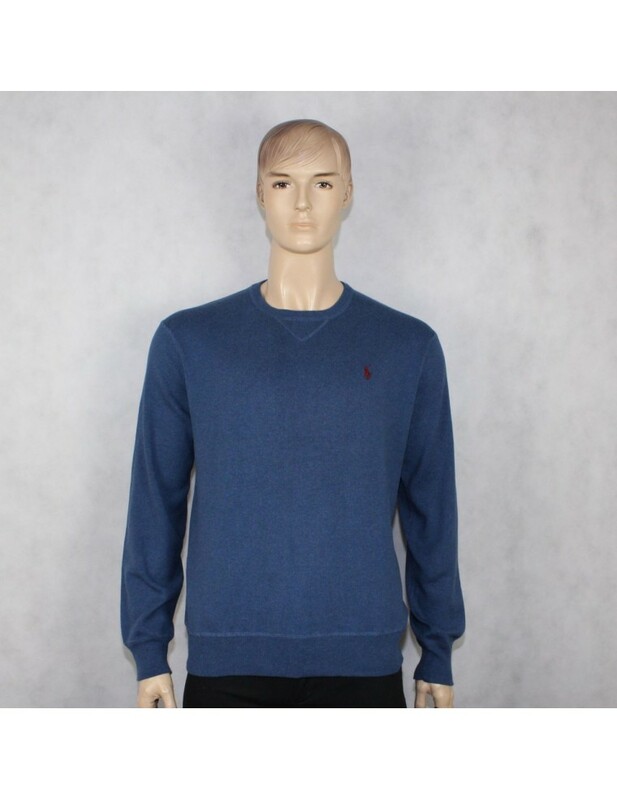 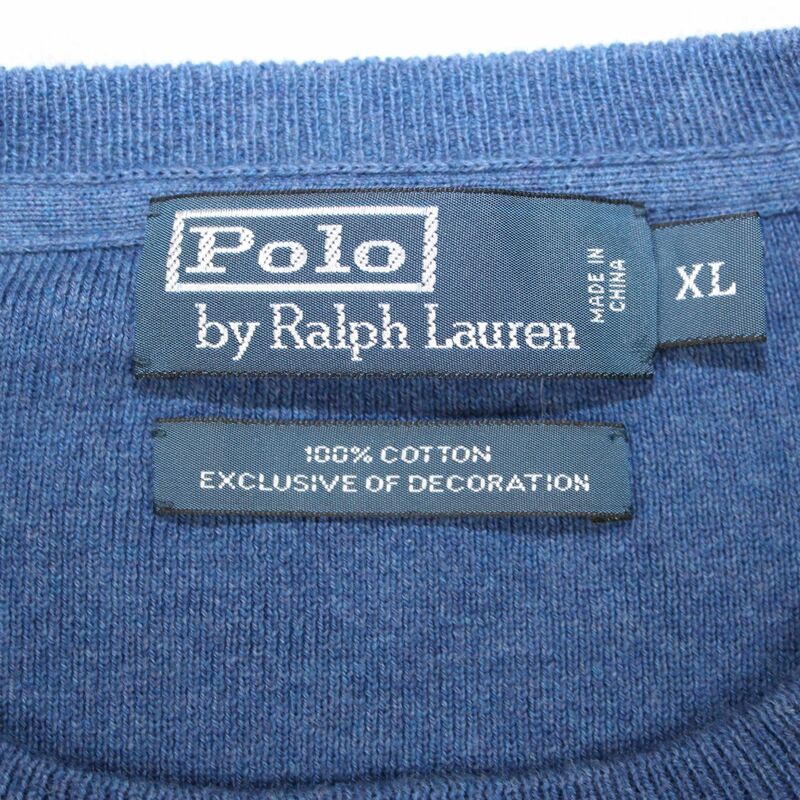 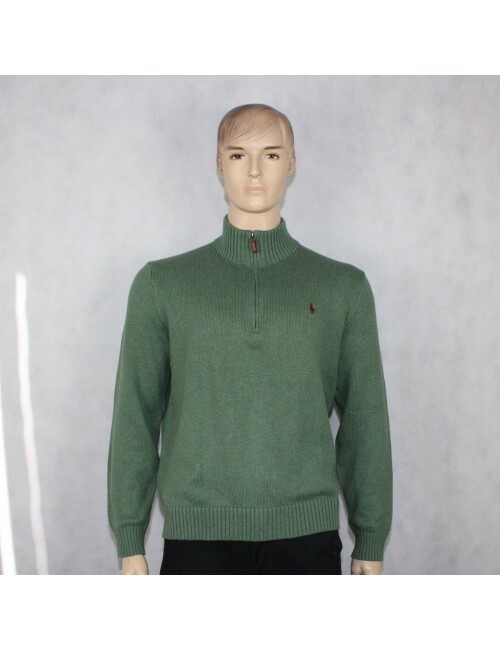 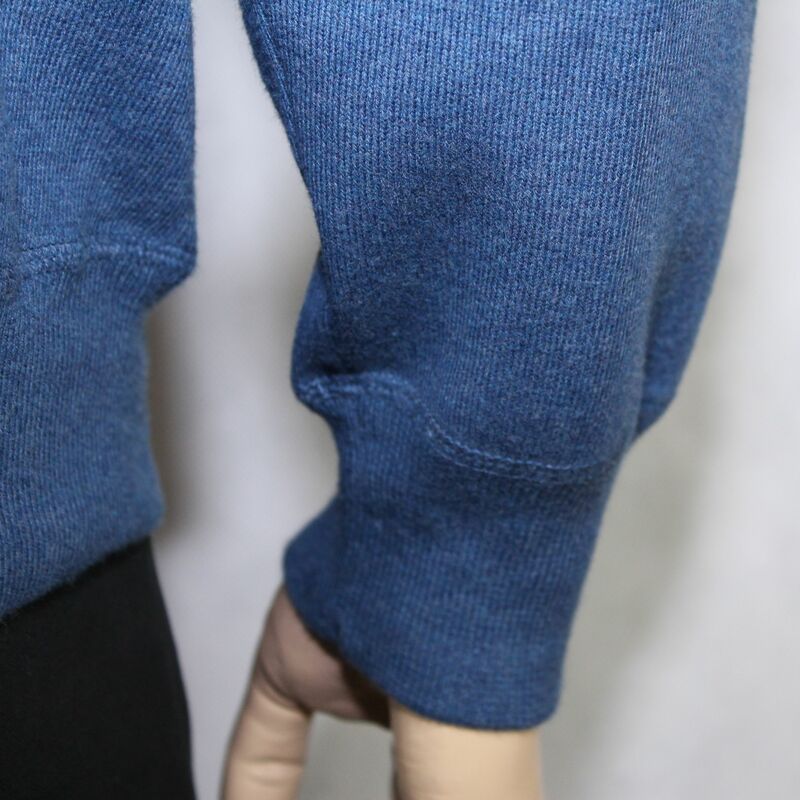 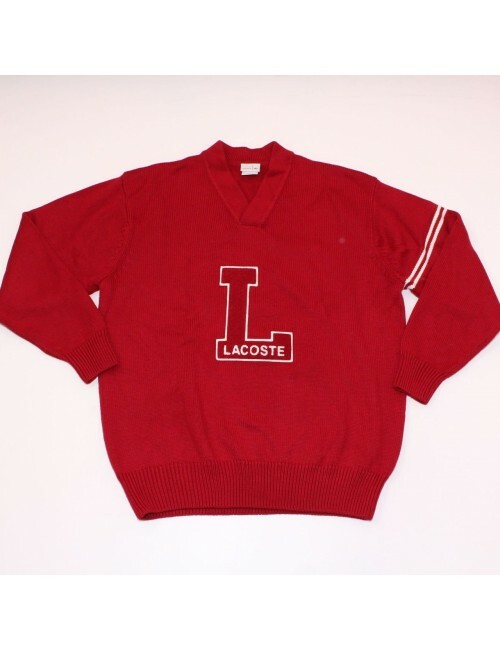 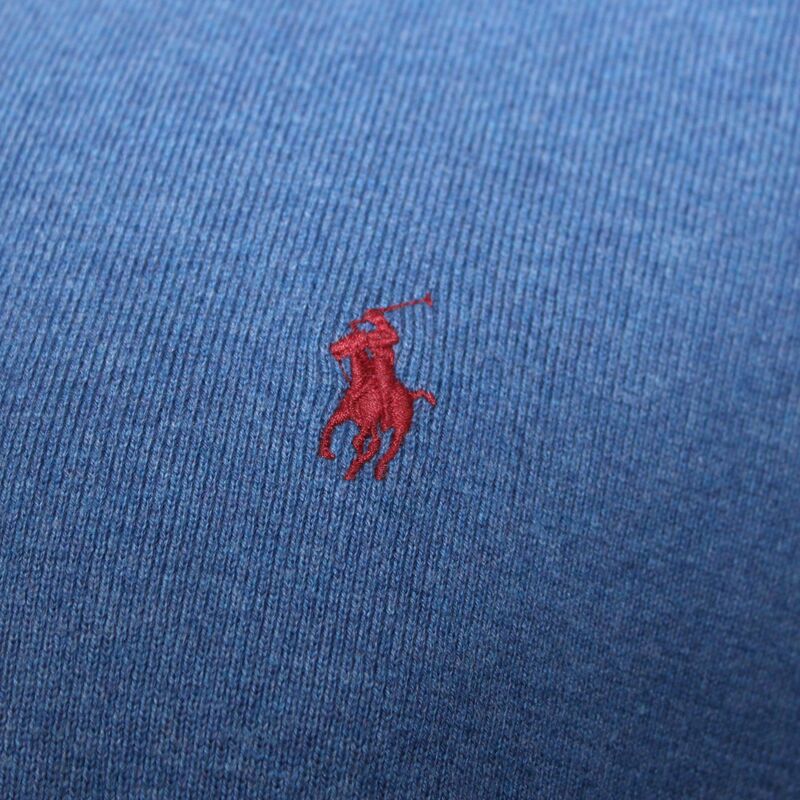 POLO RALPH LAUREN mens blue crewneck sweater (XL) ! ! 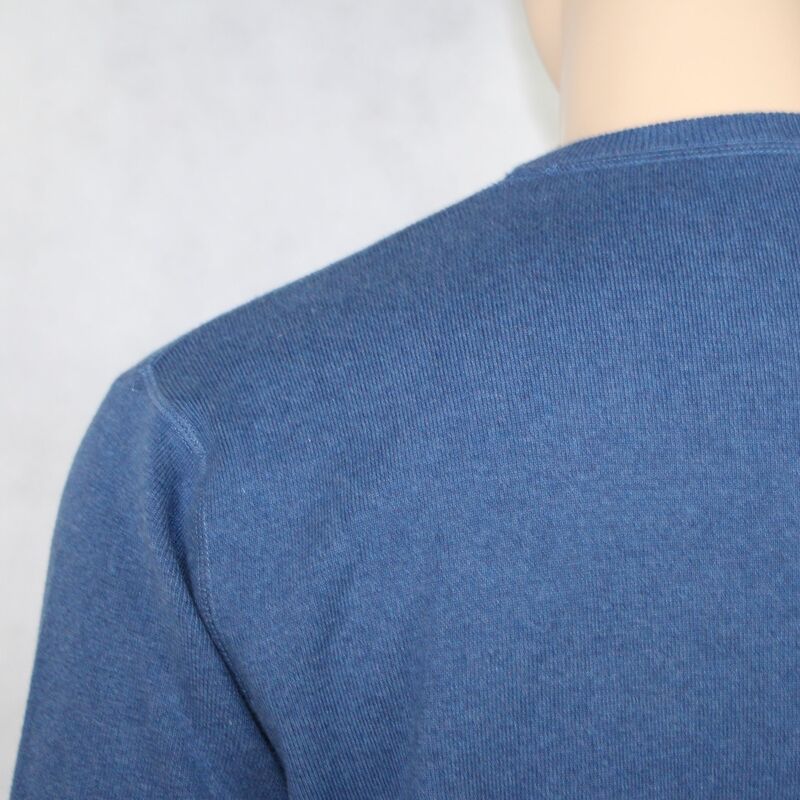 Neck to shoulder seam: 6.5"